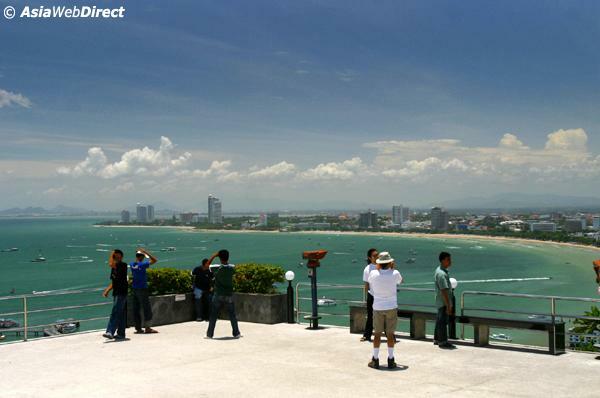 Pattaya Beach offers more than just beach activities and nightlife. There are many fascinating sites to check out. 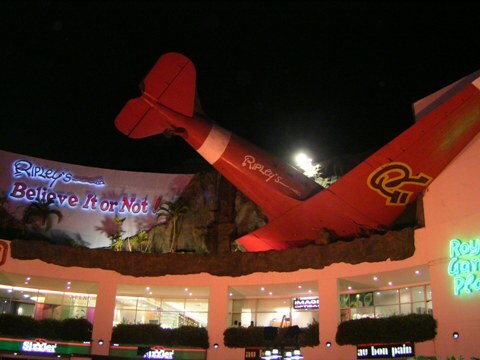 You’ll be surprised and thrilled by a vast range of bizarre items on display at Ripley’s Believe it or Not Museum. Situated on Phrathamnak Hill, Khao Pattaya View Point and Wat Khao Phra Bat is a popular observation spot offering scenic view over the ocean and Pattaya City. 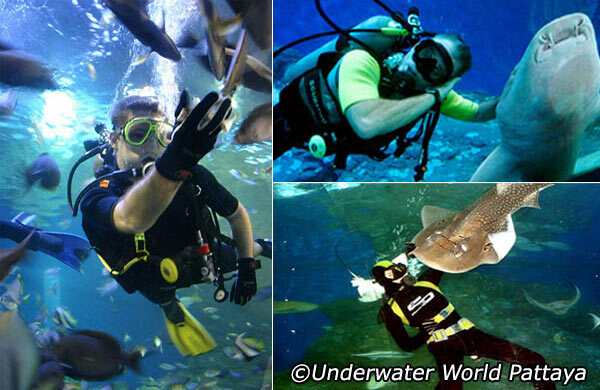 Be sure not to miss one of the largest aquariums in Asia, Underwater World Pattaya on Sukhumvit Road. Based on the popular television series, this unusual museum houses a wide collection of some of Mr Ripley's most unusual finds; some of them actual items, while others are replicas. These extraordinary objects are divided into 250 categories, such as optical illusions, the peculiar lifestyles of unusual people and ancient torture devices. Eerie and spooky! In another section, Ripley's World of Entertainment offers a Motion Master Theatre, complete with flight simulator technology. One of the largest and most modern aquariums in Asia, Underwater World Pattaya has a sub aqua tunnel divided into three different zones: Coral Reef, Shark and Ray, and the Giant Siam – all offer great views of the more than 200 different Marine species, including a rare shovelnose ray - a hybrid between a shark and a stingray. Near the entrance, there is a Touch Pool displaying creatures found in rock pools at coastal areas around Thailand. The pool allows interaction between visitors and the marine animals. An asphalt road leads to the top of this small hill, from where you can enjoy a panoramic view of Pattaya City and the Bay area. The hilltop is also home to a sacred Buddha image at the Wat Khao Phra Bat temple and the Sor Tor Naval radio station. 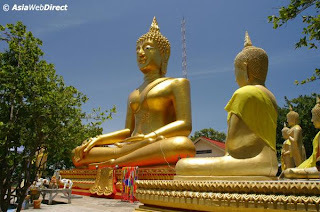 Wat Khao Pra Baht was established by Phra Acarn Po and villagers in 1957 in the place where a relic of Buddha's foot is located, there are five Buddha images and it's a popular place for worshippers to pay respect. 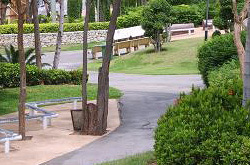 Dedicated to commemorate the 60th birthday of H.M. the King (December 5, 1988), this small park at the foot of Pattaya Hill boasts a vast variety of indigenous plants, a jogging trail and a variety of other fitness facilities. On any given day - especially in the morning and late afternoon - the park is filled with a large number of people burning calories or getting fit. Constructed in 1977 and the site of the biggest Buddha image named'Phra Phuttha Sukothai Walaichonlatham', which is enshrined here. The temple is very popular with local and Buddhist visitors. It’s worth a visit.